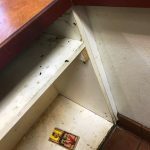 As we previously reported, Casa Gourmet Burrito, located at 5435 Clayton Rd. 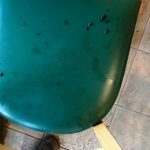 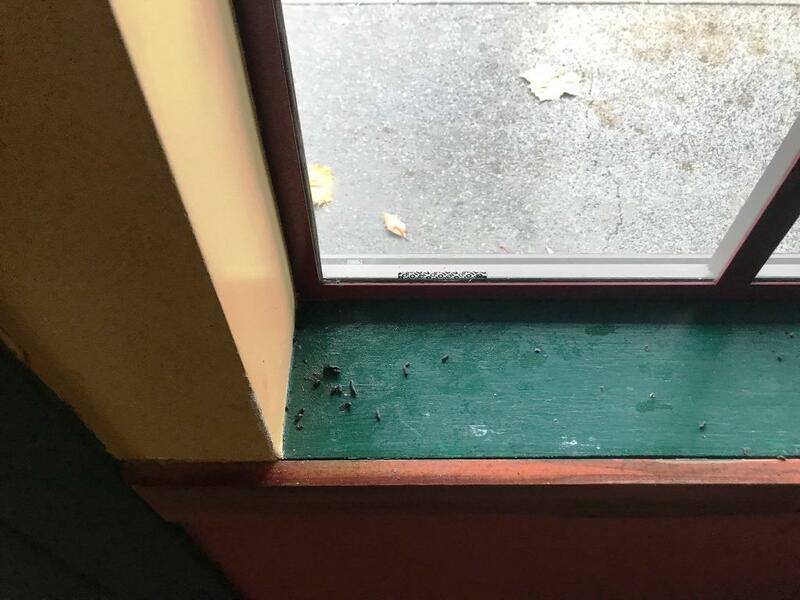 in Clayton, was closed on Nov.30 after a rat infestation was discovered by the health department. 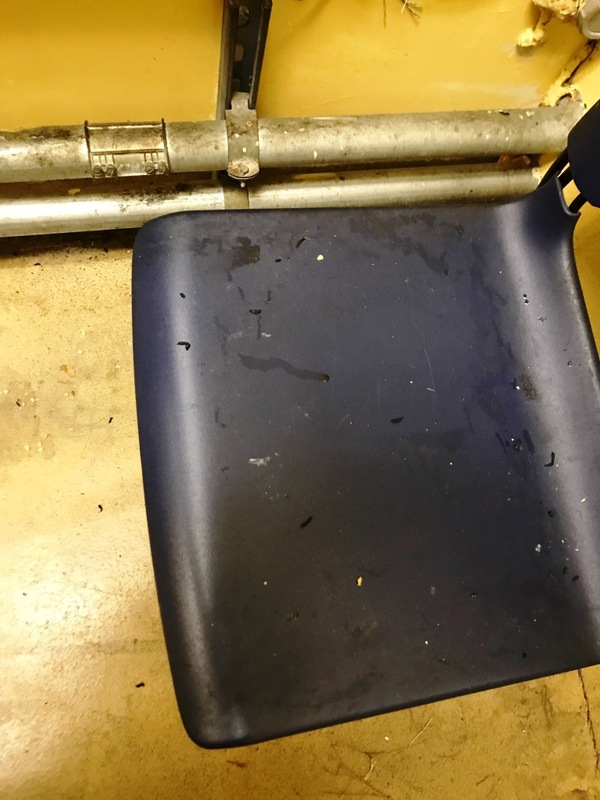 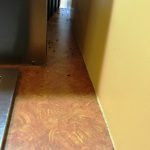 A complaint by at least one person was made about the conditions, which led to the inspection. 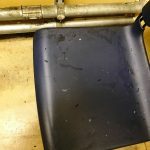 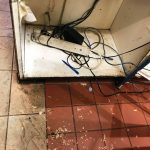 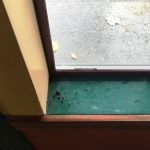 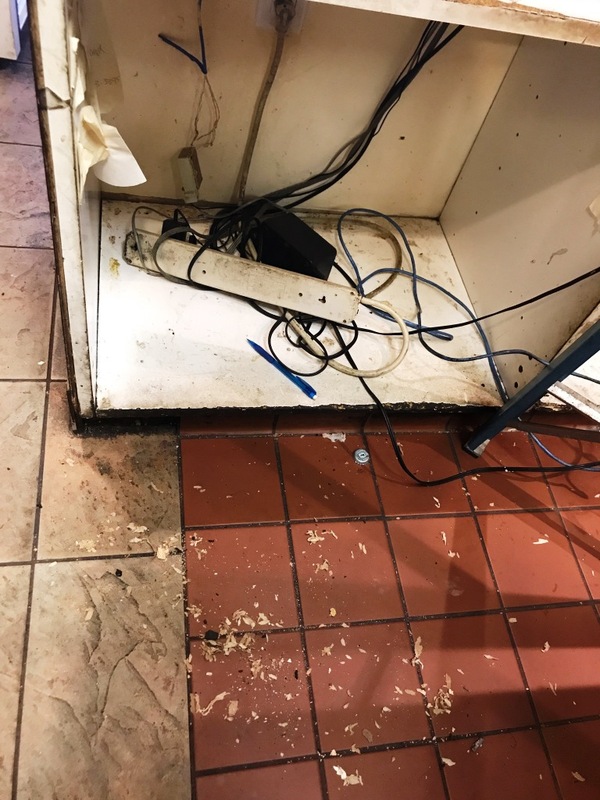 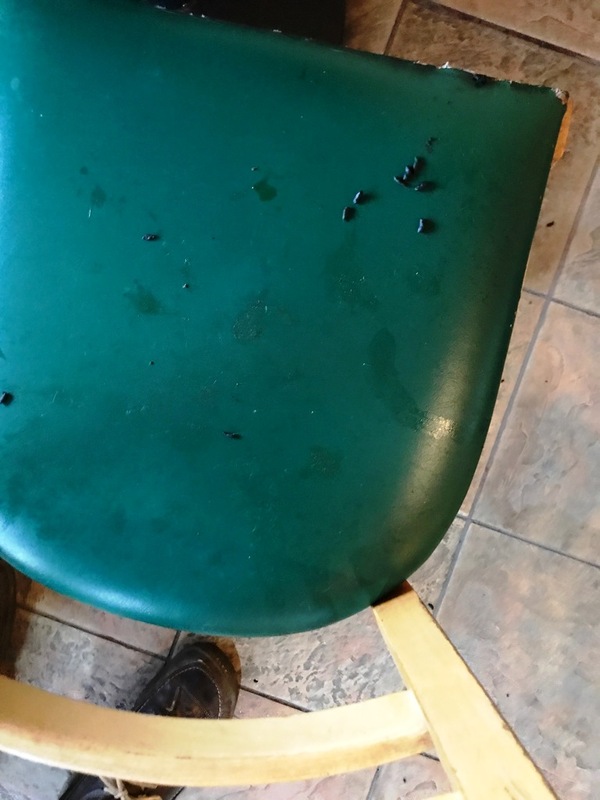 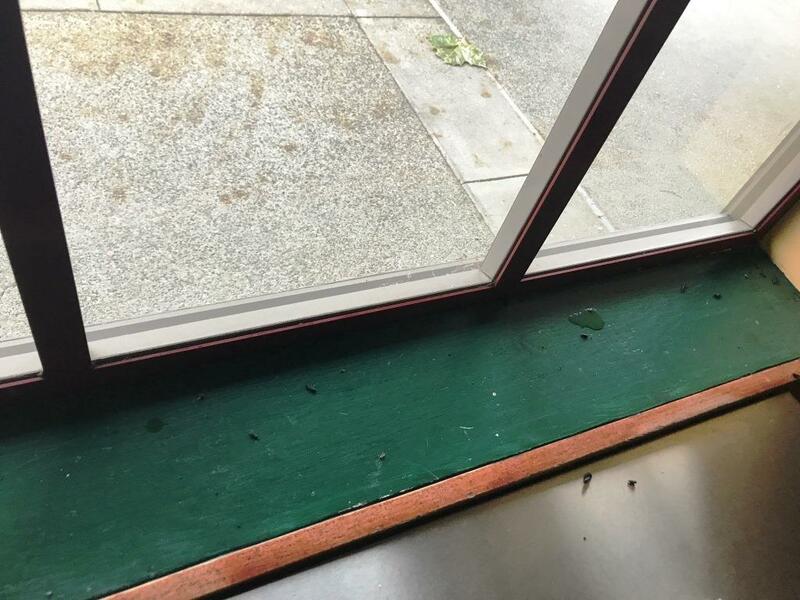 Claycord.com has obtained photos from a passerby and from the Contra Costa County Environmental Health Department, which show the conditions inside the restaurant. 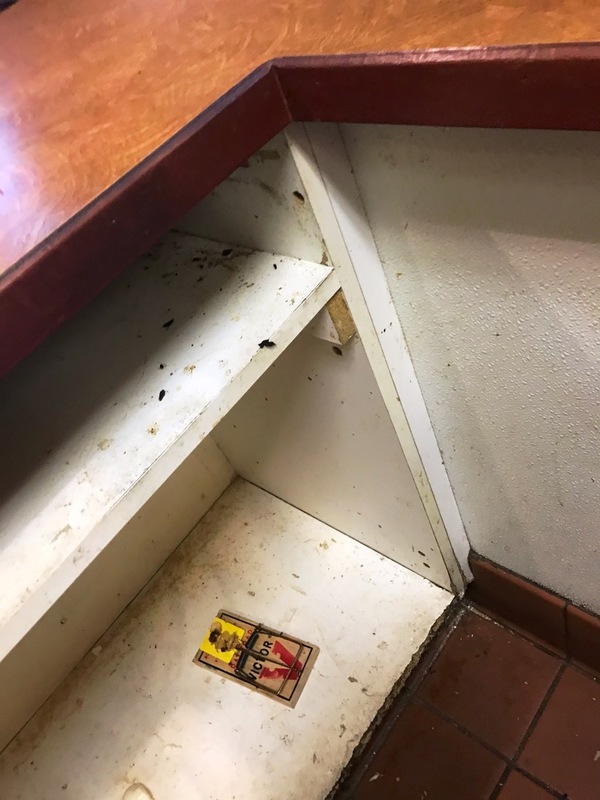 The restaurant is still closed. 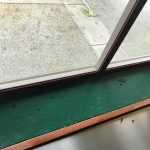 It’s unknown when it will reopen. 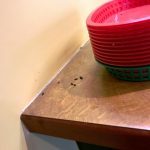 Please click on each photo for a much larger view. 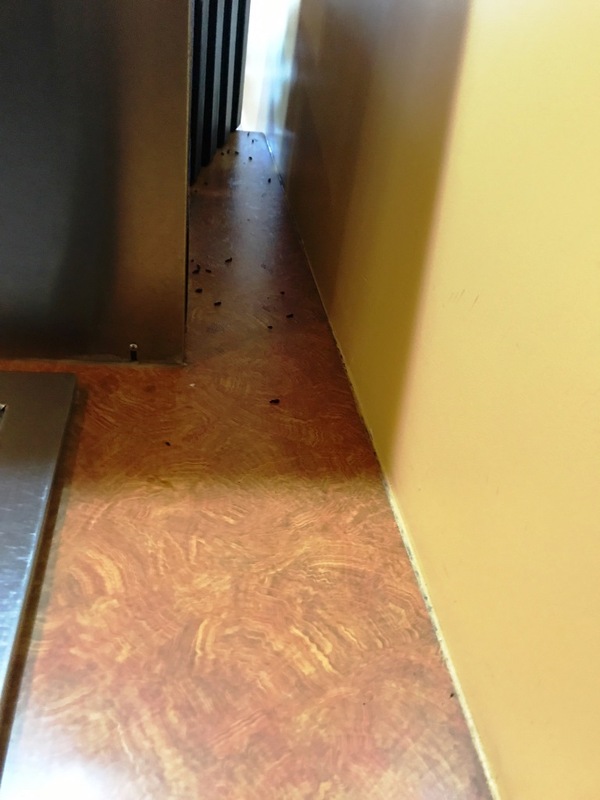 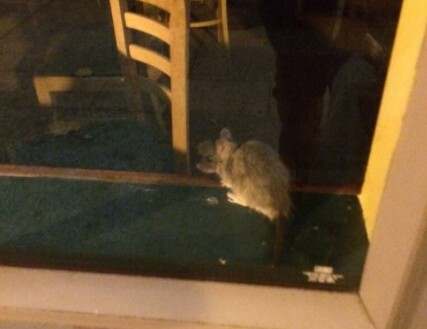 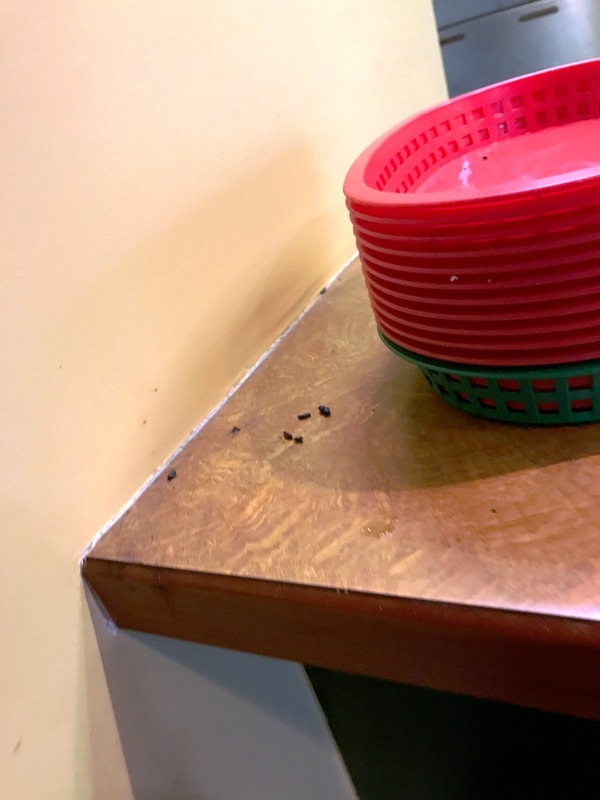 DIRTY DINING: Clayton Restaurant Closed After Rat Infestation Discovered by Health Dept.